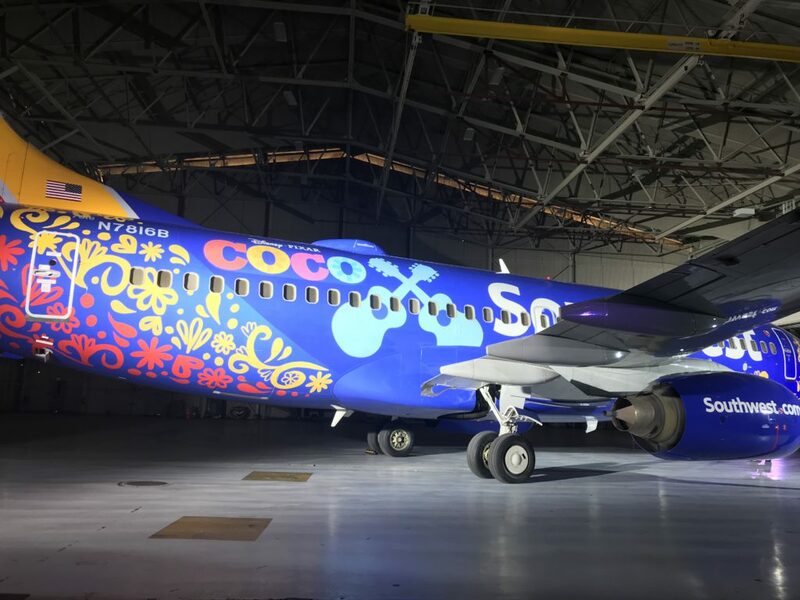 Southwest Airlines revealed a special Disney/Pixar Coco plane at the Oakland Airport last night and it is stunning. 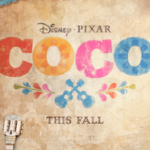 At the debut of the aircraft, the film’s director Lee Unkrich said that if they knew how good the Coco logo looked on the plane, it would have made the process of picking the icon a lot easier. Apparently they had conference rooms filled with hundred of options, but looking at the one on the aircraft, they did make the right choice. Since Pixar is located in Northern California and Disney is in Burbank, Pixar folks fly the Oakland to Burbank flight a lot and have been doing so for over 25 years. 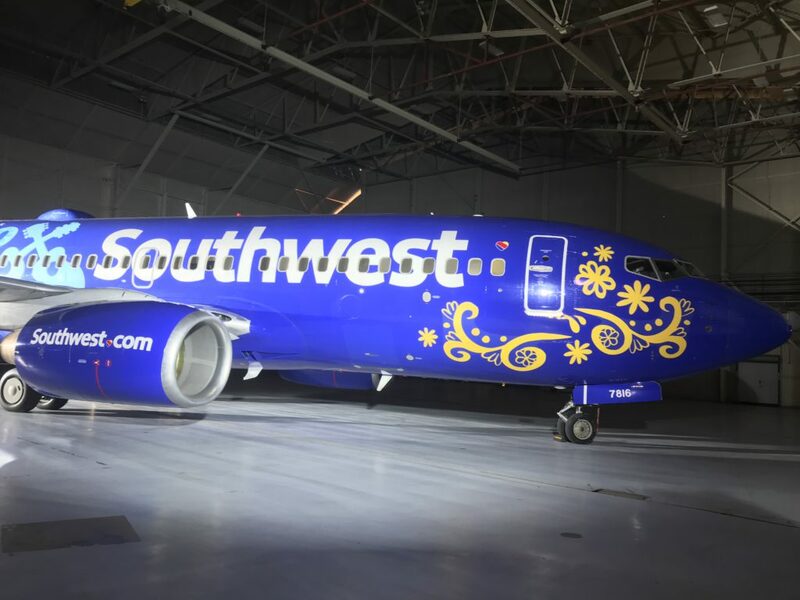 In many ways Southwest Airlines is tied to the history of Pixar and Disney. Now they hope that they will be lucky enough to board the Coco plane. The Southwest fun with Coco doesn’t stop with one themed airplane. 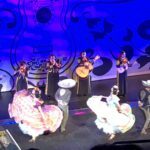 Southwest is also giving families the opportunity to enter for a chance to send their family on an adventure of a lifetime by entering the Southwest Family Flyaway sweepstakes between October 1st- 25th, 2017, to win roundtrip air travel for four to Los Angeles; four tickets to the Coco U.S. premiere and party on November 8th, 2017; a two-night stay at the Hollywood Roosevelt Hotel in Hollywood; and a $1,000 VISA gift card for travel expenses. 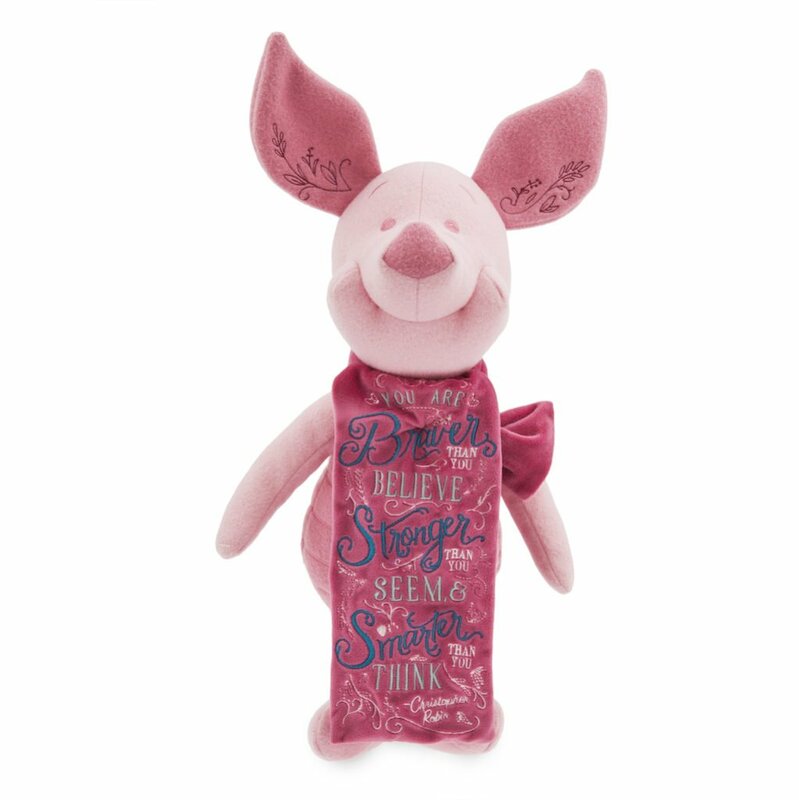 To view the full rules and to enter, visit familyflyaway.com. Additionally, beginning November 1st, Southwest will launch a Coco OnDemand Channel, featuring complimentary movie clips and trailers to get everyone excited about the film. 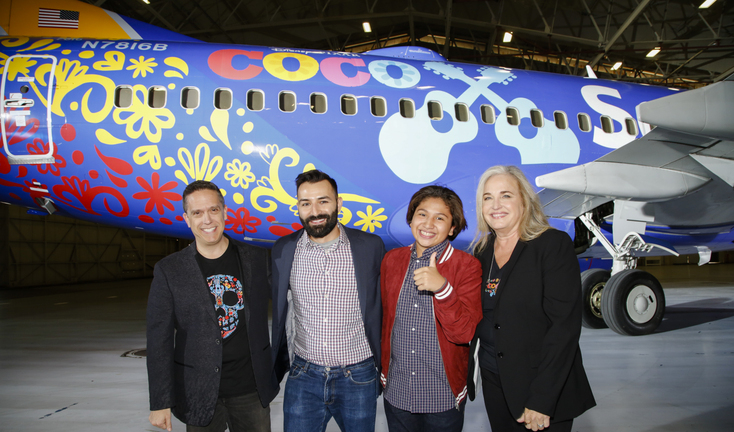 Later this fall, the music of Coco will come to life onboard the Coco aircraft with one Southwest Airline’s “Live at 35” in-flight concert performance by Anthony Gonzalez, who voices Miguel in the movie. 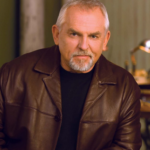 Passengers will experience the sounds and culture up-close and in-the-moment as Anthony sings a song from the upcoming film accompanied by a guitarist. I hope I am lucky enough to be on that flight as it sounds like a really neat experience. 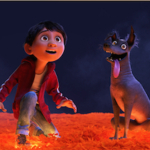 Coco will be released Thanksgiving weekend in the United States, so it will make the perfect film to see with your family whether you took a Southwest flight to be with them or not.